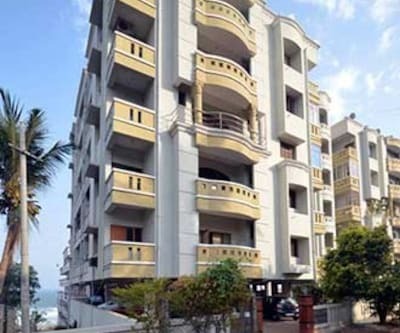 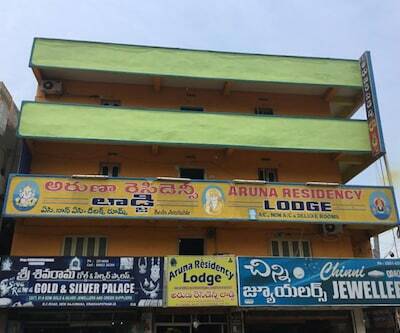 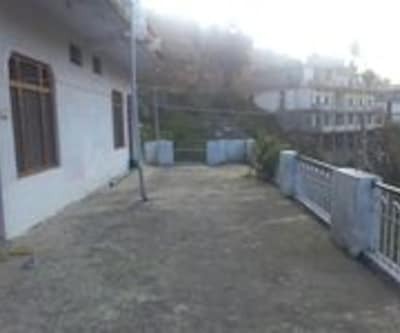 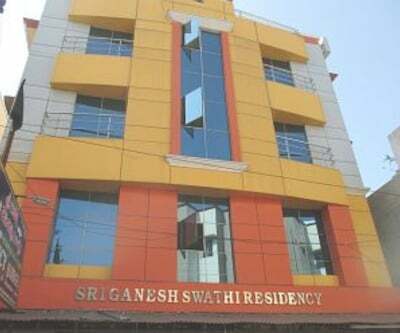 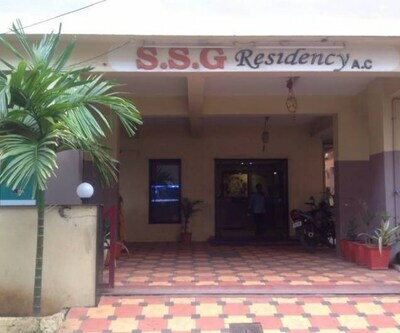 Sri Nookambika Residency is located at a distance of 8 km from the Visakhapatnam Railway Station and 14 km from the INS Kurusura Submarine Museum. 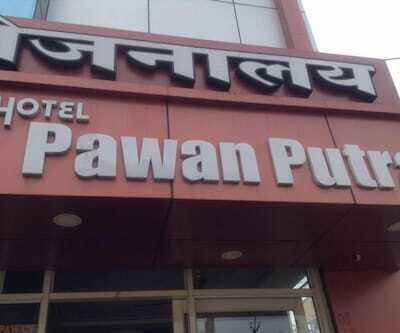 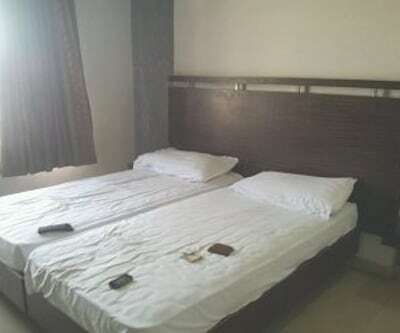 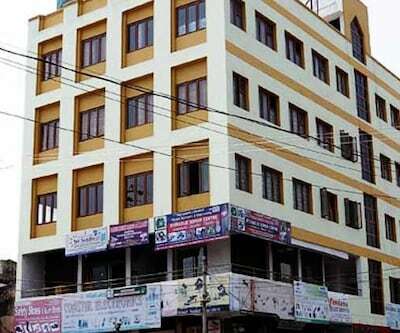 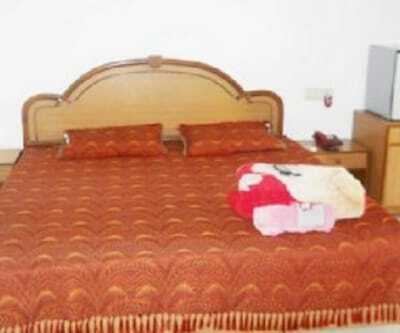 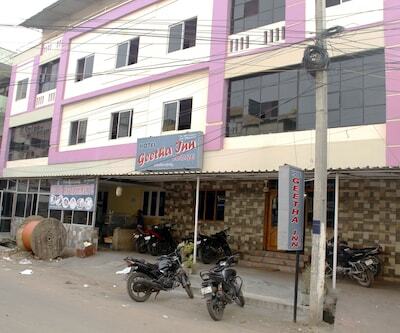 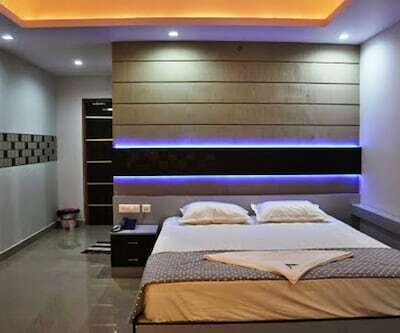 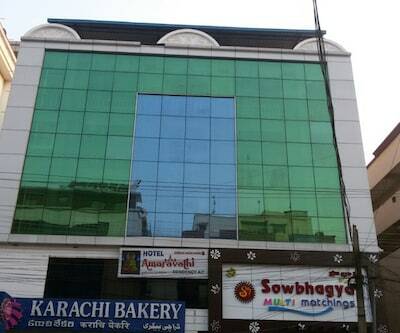 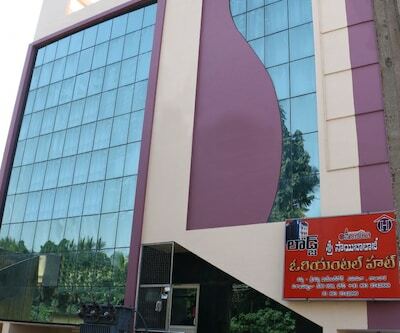 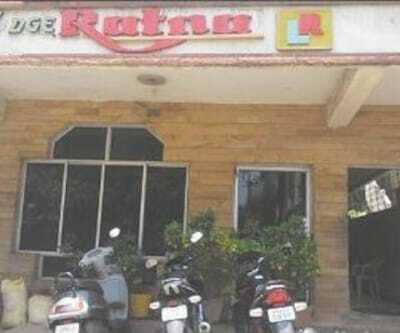 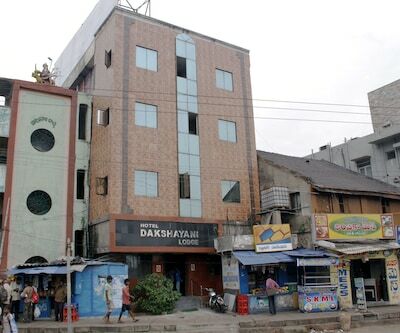 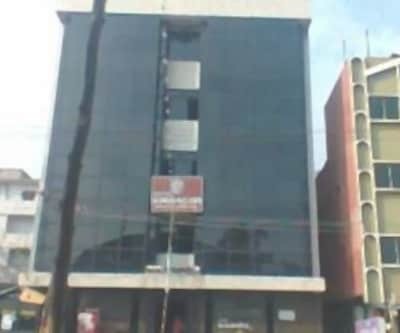 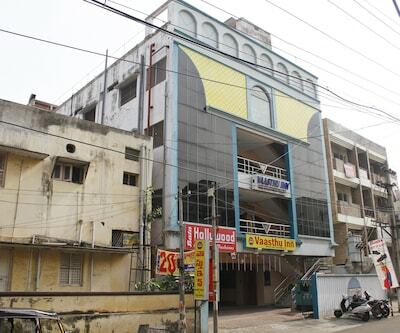 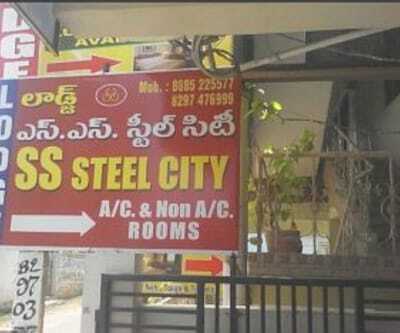 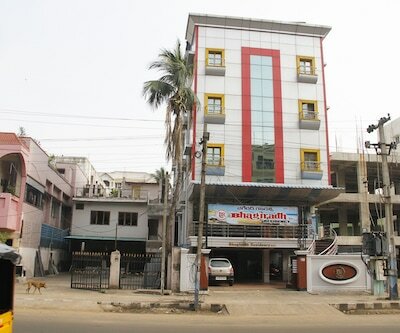 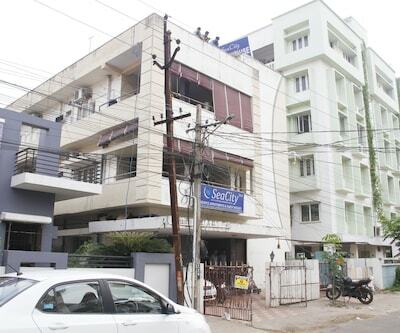 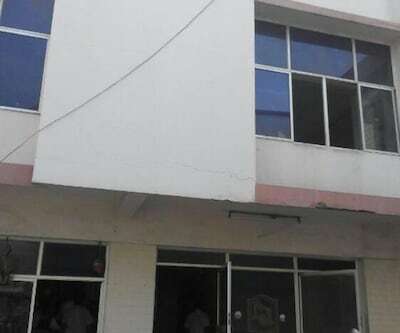 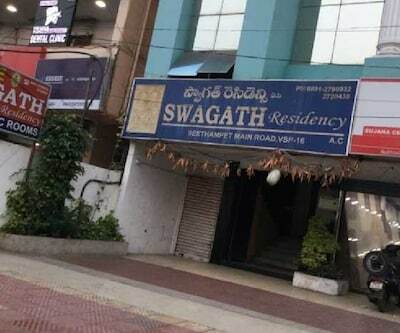 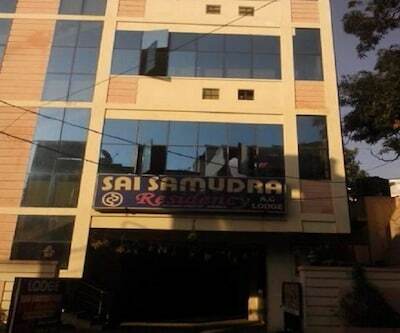 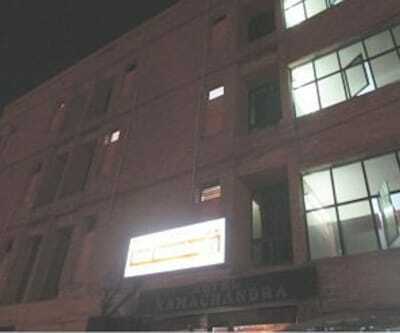 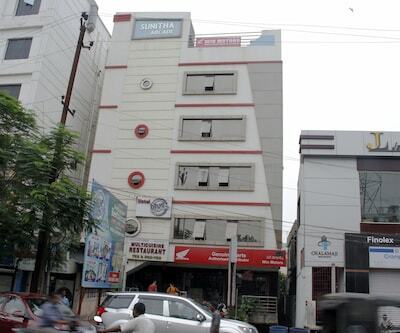 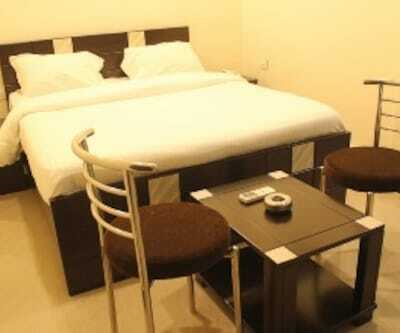 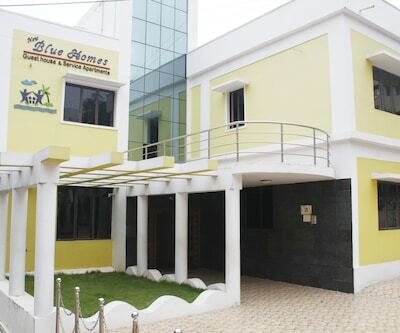 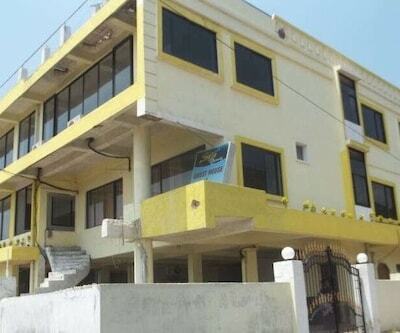 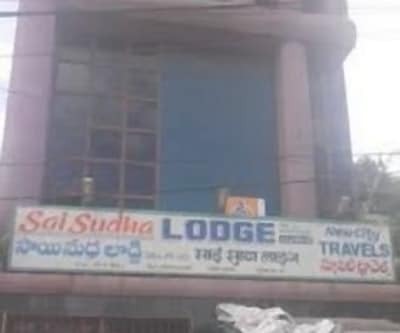 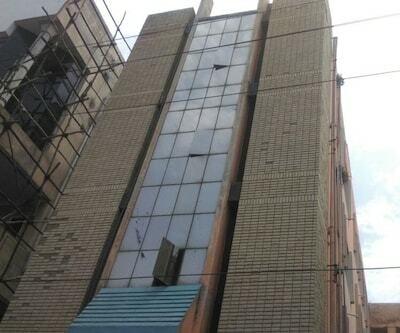 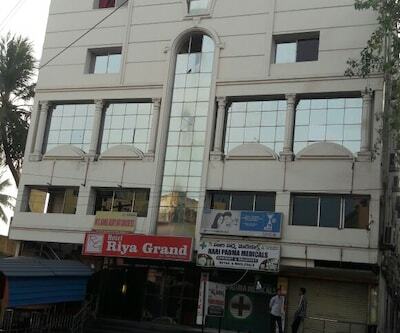 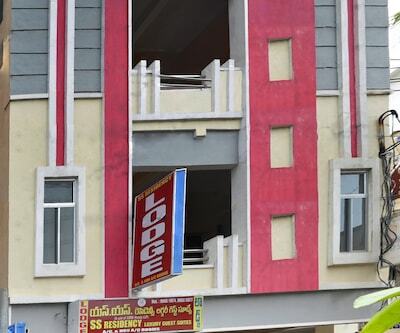 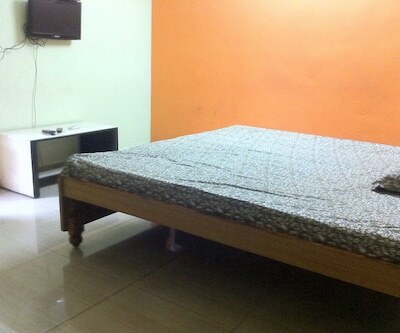 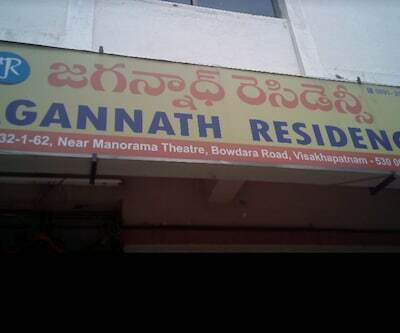 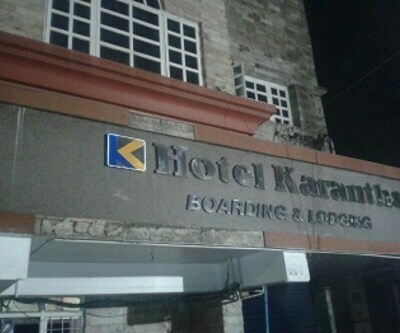 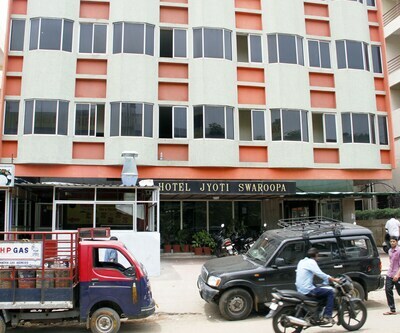 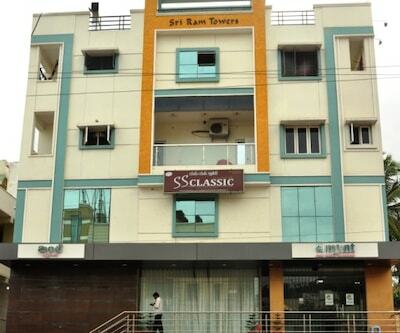 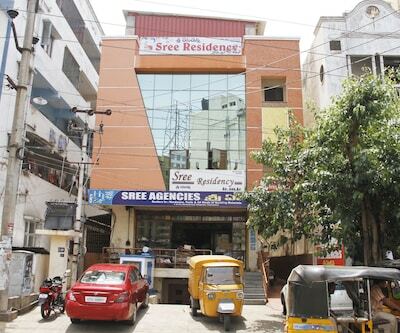 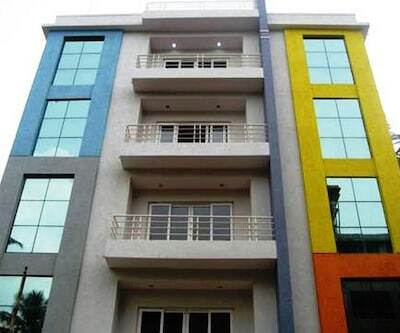 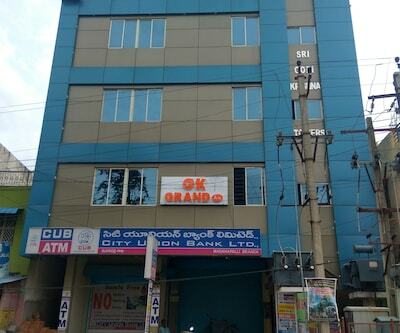 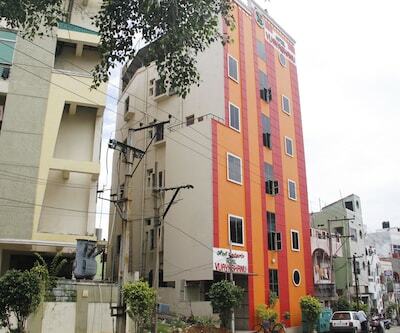 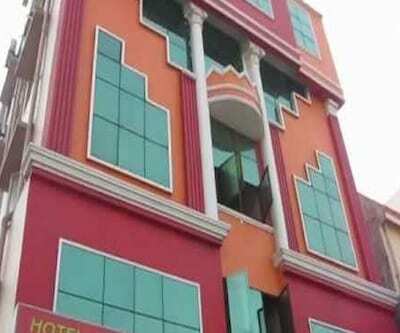 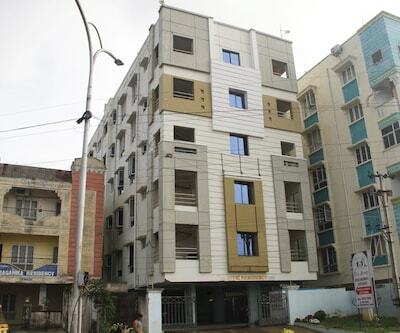 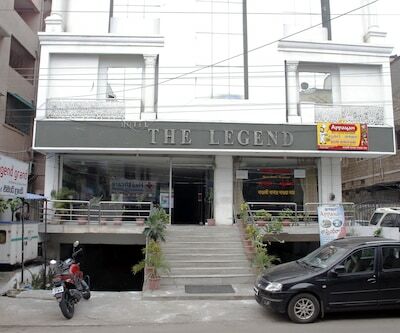 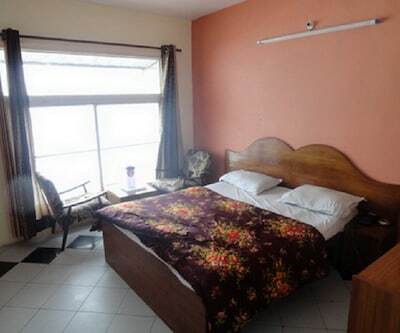 This hotel in Visakhapatnam offers a parking area.It comprises of 8 spacious and well-kept rooms, spread over 1 floor. 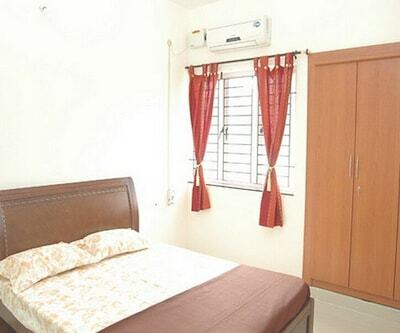 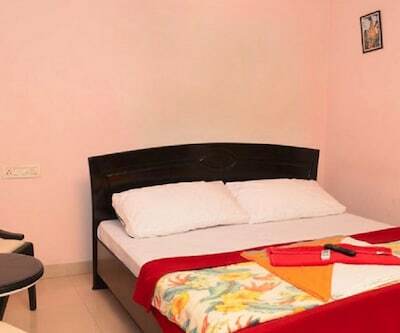 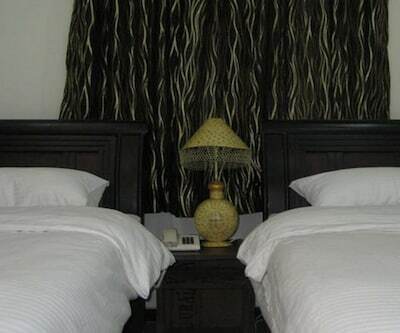 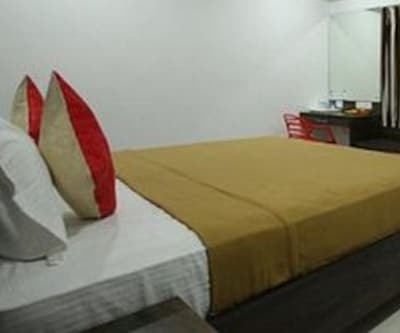 Some of the amenities offered with the rooms include TV, desk, wardrobe and en-suite bathroom with hot/cold running water.Sri Nookambika Residency has a 24-hour front desk and laundry facility. 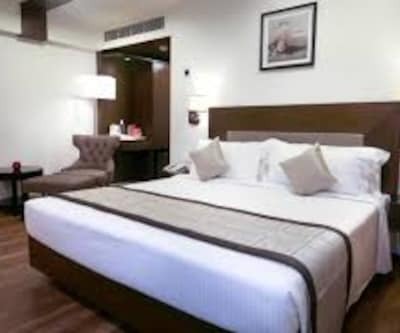 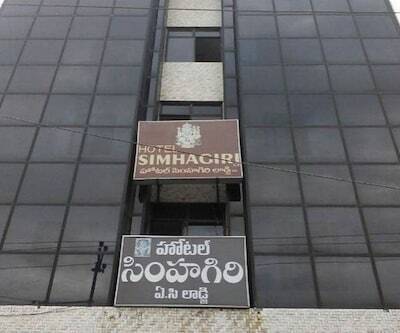 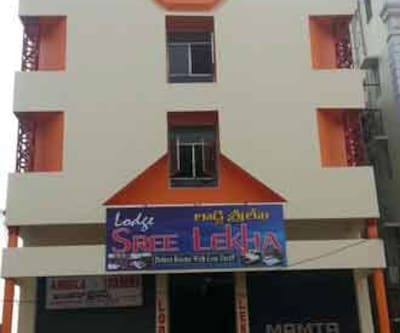 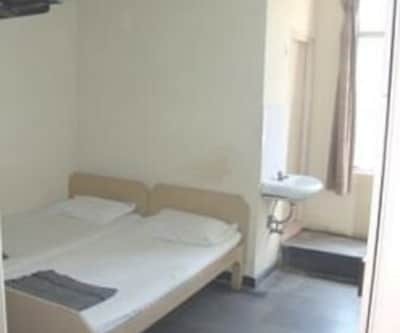 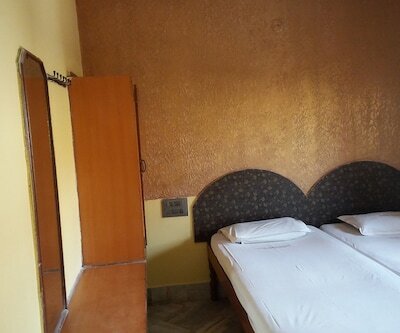 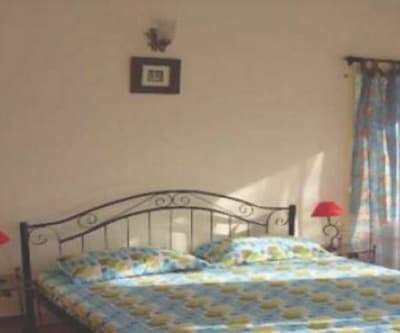 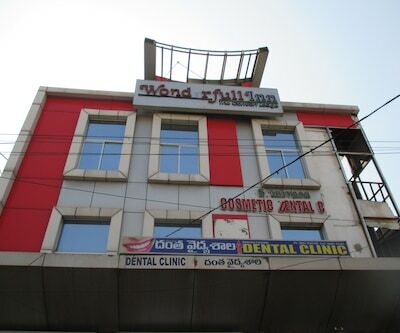 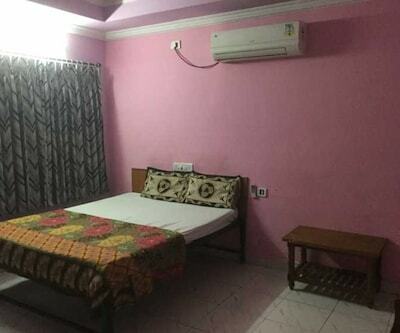 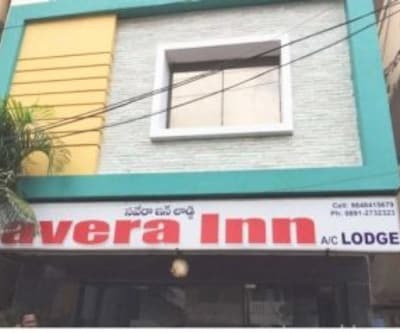 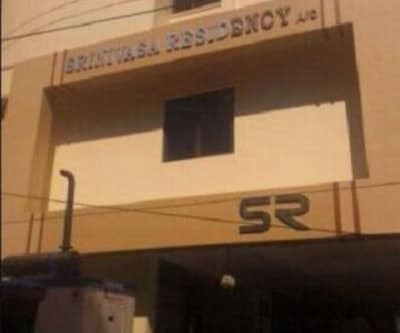 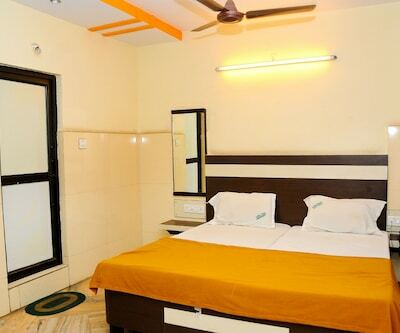 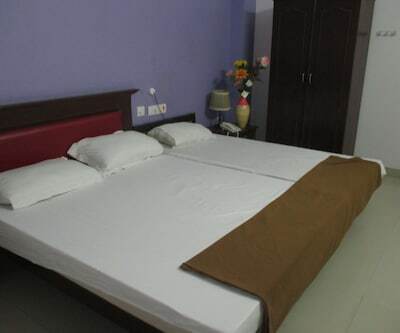 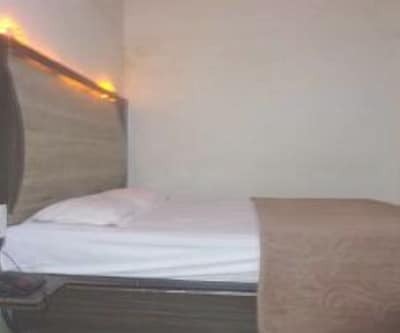 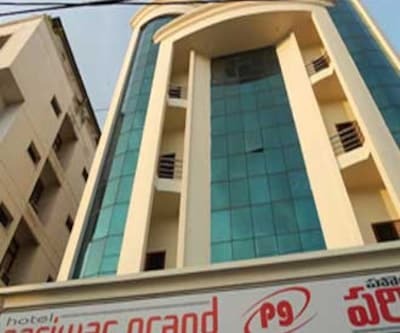 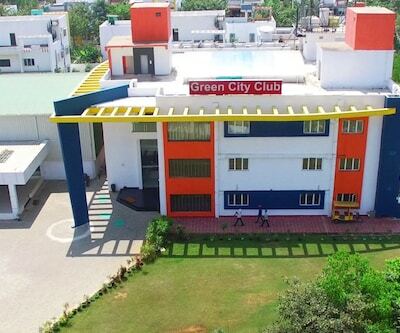 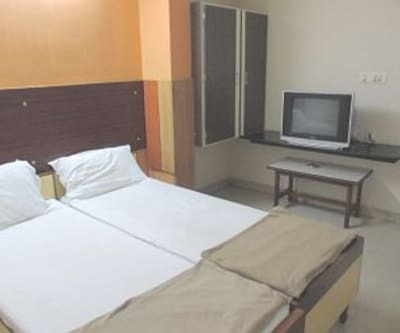 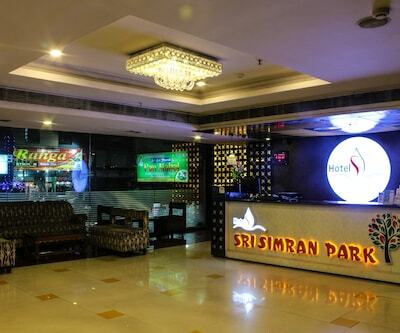 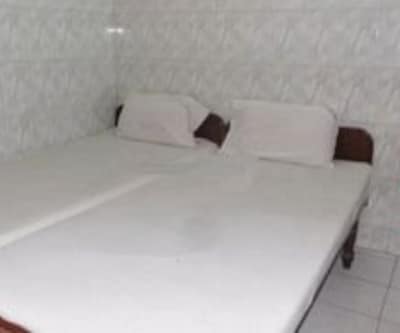 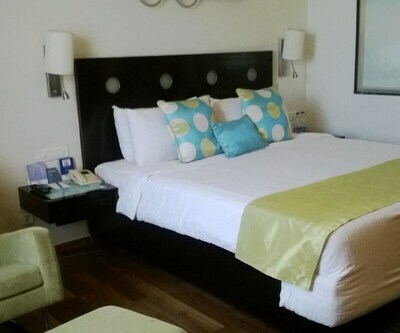 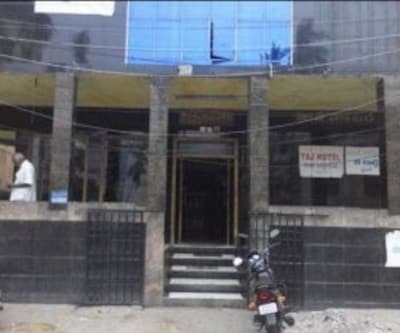 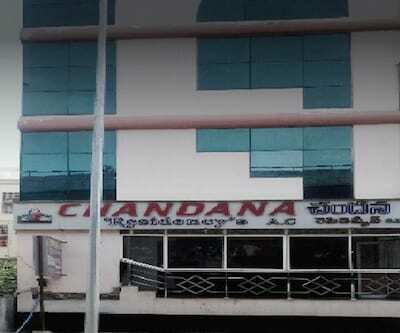 This accommodation also offers room service and power backup facility.The Visakhapatnam hotel can be reached via the Dwaraka Bus Station (11 km) and Visakhapatnam Airport (4 km). 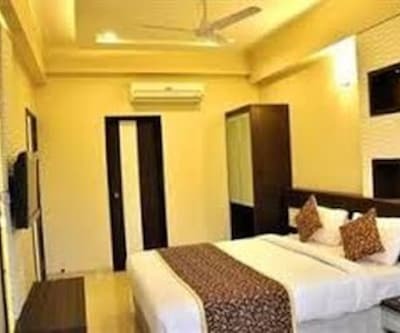 Some of the tourist attractions are Kailasagiri Park (19 km), Indira Gandhi Zoological Park (17 km) and Matsyadarshini Aquarium (13 km).